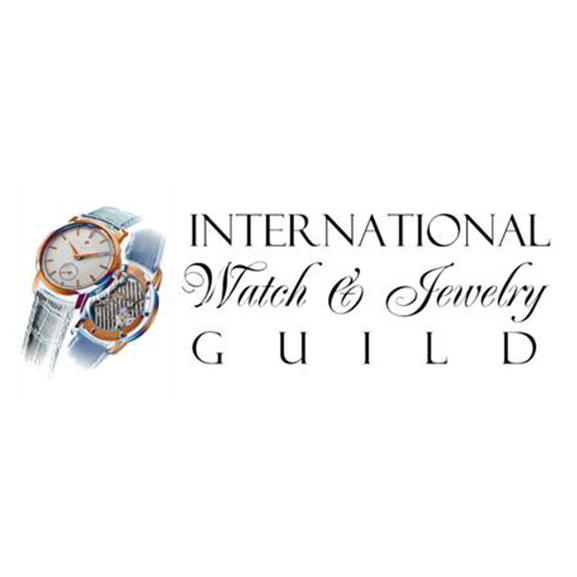 The IWJG (International Watch & Jewelry Guild), with over 7,000 members from 57 countries, is the world’s most active central exchange for acquiring, buying, selling and trading fine vintage, collectable timepieces, estate jewelry, and important diamonds. The International Watch & Jewelry Guild was founded in 1988 by Burley Bullock, creator of the most successful watch buying program in America. Trade shows today are coordinated by Olga Cortez Bullock and Christina LeDoux. The members enjoy a wide range of benefits, as well as invitations to 11 to 12 trade shows per year. Click here to discover how to become a member. Shows are held in first class hotels with heavy police security and conveniences for all exhibitors. Check the show calendar here. IWJG members trade in vintage and modern watches, jewelry, diamonds, gold, gems, pens, coins, stamps, clocks, estate jewelry, antique jewelry, entire store stocks, entire manufacturer stocks and close-out lots. Mondani family and team are extremely excited to have them as a partner, we often attend the shows and we consider IWJG family our family.